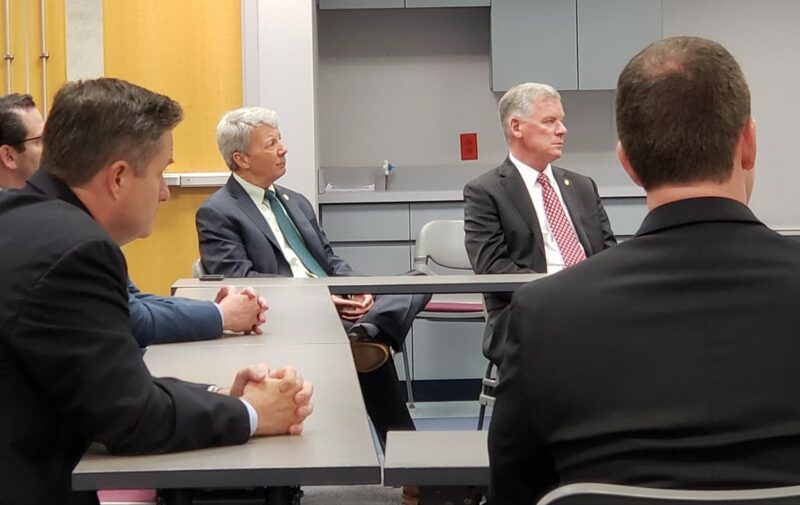 I was pleased to host a roundtable discussion this week on the economy with Senator Tom McGarrigle. Senator Pat Browne, Chairman of the Senate Appropriations Committee, was the featured speaker. Economic growth and the challenges we face with this year’s state budget were discussed with constituents. 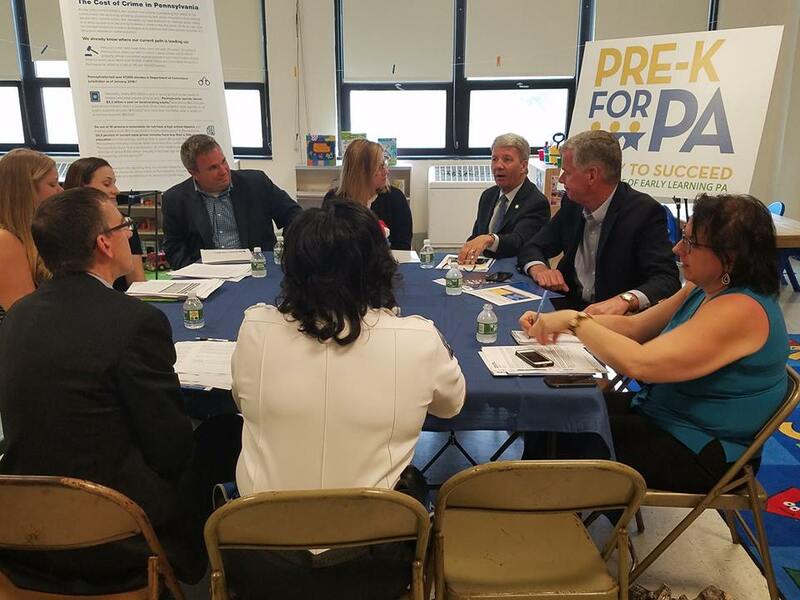 This week, I joined fellow legislators, law enforcement officials and members of the PRE-K for PA initiative in support of early education funding. Funding early education is critical, especially Pre-K, as a new report shows that an allocation of $40 million in quality Pre-K programs will save our state $150 million in prison costs and in other areas. We must invest in our children’s education at the earliest age possible. 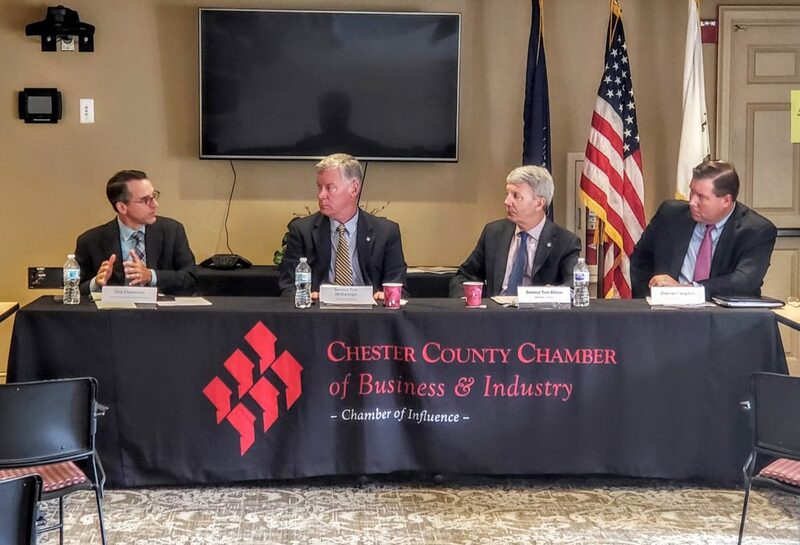 Senator Tom McGarrigle and I addressed job growth, the state budget, banking reforms and other topics with members of the Chester County Chamber of Business and Industry and the Pennsylvania Bankers Association. This was a great discussion about the issues facing our job providers. 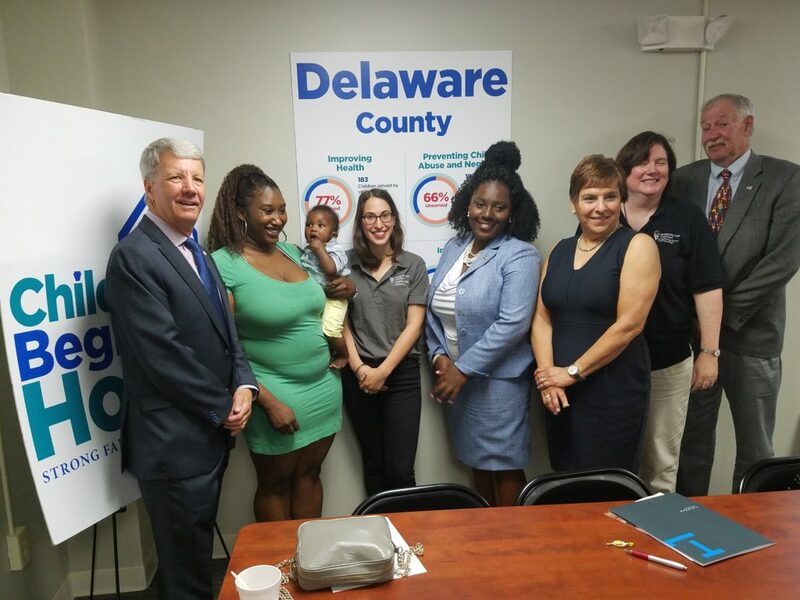 This week, I joined the Maternity Care Coalition in supporting their Childhood Begins at Home campaign. Evidence-based home visiting is a research proven tool that can lead to a reduction in child abuse and neglect, as well as improved family health, literacy and economic security. During home visits, nurses and other trained professionals visit with women, families and children as early as the beginning of pregnancy to promote positive pregnancy and birth outcomes and to also provide parent education and support. Ultimately, this promotes child health, well-being, learning and development and the economic self-sufficiency of the family. I am proud to support the great work they are doing in our communities. 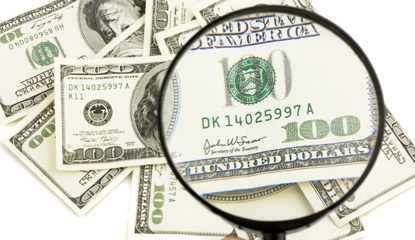 To find out if you have unclaimed property, search your name in the Unclaimed Property database at www.patreasury.gov/Unclaimed/Search.html , call 1-800-222-2046, or contact my office. 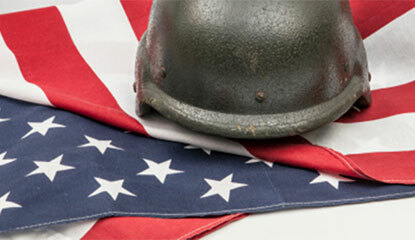 There is no charge to claim your unclaimed property. Pennsylvania Treasury’s Vault is used to maintain the custody of tangible property reported to the Bureau of Unclaimed Property. Tangible property is physical assets such as collectible coins, jewelry, military medals, stamps, antiques, savings bonds or other physical items. They come from abandoned safe deposit boxes held by financial institutions, evidence from police departments and various other entities such as colleges, hospitals and nursing homes. Tangible property is held for three years, after which time it may be liquidated and the cash proceeds from the sale held in perpetuity by the state to be claimed by the rightful owner. For more information on Pennsylvania’s Tangible Property, please visit http://patreasury.gov/unclaimed-property/tangible/.